Martin Recruitment Solutions - Contact Us for a Brighter FutureWe currently service the Greater Houston Metropolitan job market with national technology capabilities and specialize in permanent, contract and contract-to-permanent staffing. We currently service the Greater Houston Metropolitan job market with national technology capabilities and specialize in permanent, contract and contract-to-permanent staffing. 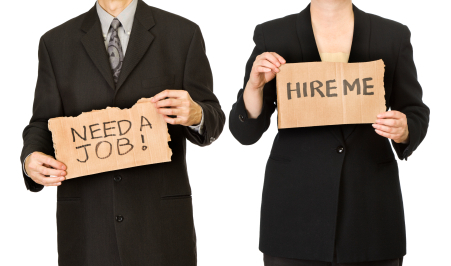 Are you an employer with staffing problems? Contact us to learn how we can help your organization find the exceptional people you need. Want help finding the perfect job? Martin Recruitment Solutions is always looking for great people to fill current and future openings. Send us your resume to schedule an interview. Interested to hear what others have to say about our services? Contact us to get our stellar references.